I am very impressed by the Organic PlusShots! There are 5 delicious flavors to choose from, my favorite is strawberry! 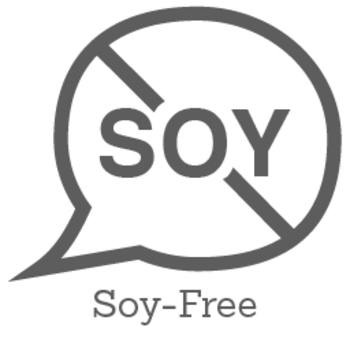 I love that each serving has 20 billion live and active cultures, plus vitamins like calcium. 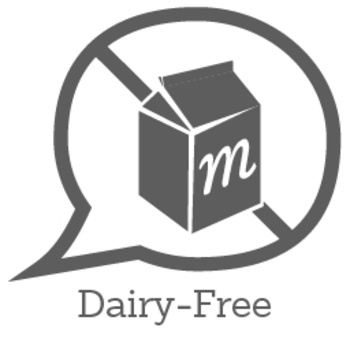 They are the perfect way to get my daily dose of probiotics and taste great as well! 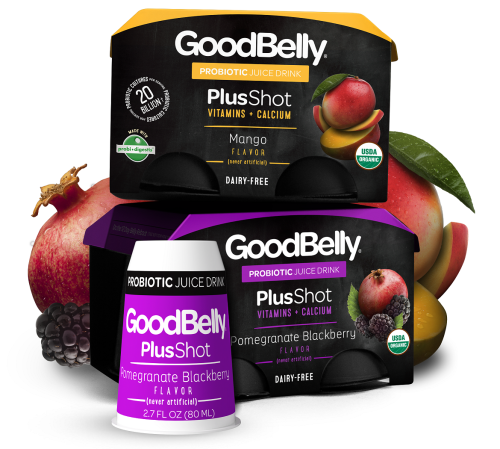 These GoodBelly probiotic shot were great. I'm glad I got to try them because I would've never done so other wise. A definite must try. Very tasty! I tried the mango flavor and I was surprised how much it tasted like "real" mango. It was easy to drink and I was happy to know about all of the health benefits that came from it. I have been trying to get more vitamins in my diet and this is an easy way to do it! 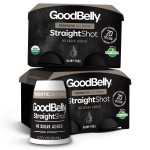 Good belly plus shot is tasty and good for our belly! 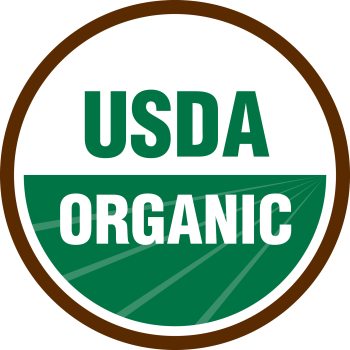 I like that it is organic as well. I have bought more after I have tried this. It is definitely a household favorite.